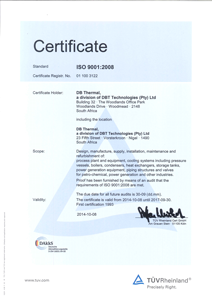 The ISO 9001 Quality Management System is the standard we set across all aspects of our business to ensure that a consistent product of the highest quality is delivered to our customers. 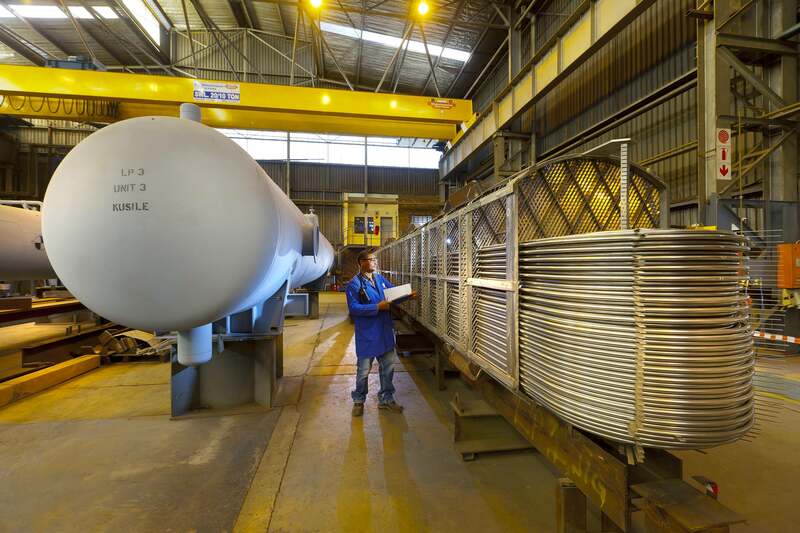 From small fabrication jobs to components for mega projects like Kusile and Medupi, we set the same standards to achieve excellence. Provide staff with clear work instructions for every job sheet so that they are clearly guided as to requirements and to reduce rework but gain efficiency. Empower our people by training and knowledge transfer from expertise gained from our international SPX counterparts all over the world.